Welcome to Shevon Holdings! 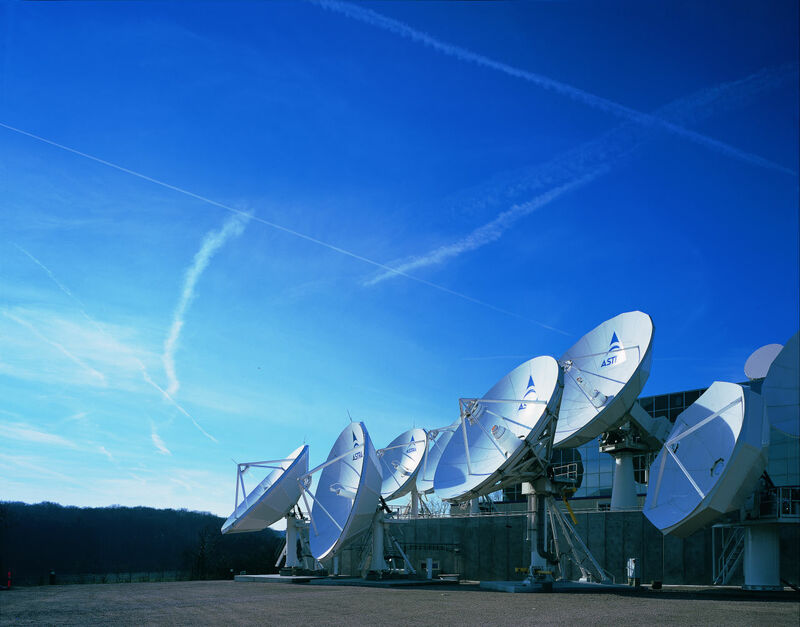 We are proud to offer a full range of Satellite-based remote communication products and services. 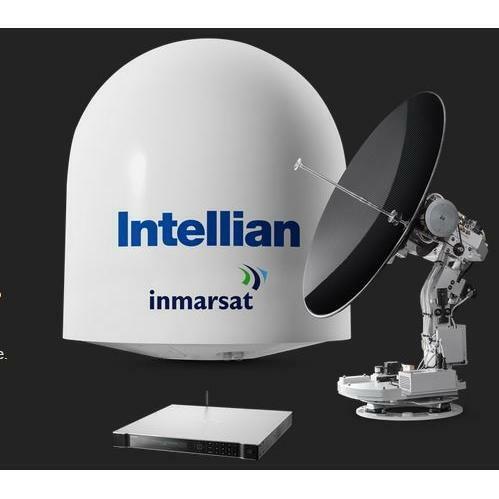 Being the premier providers of Satellite Based Internet and Data services in AFRICA for 13 years, we have a wide range of products, services, and solutions, for Marine, Terrestrial (mobile and fixed) clients. We pride ourselves in the ability to think out the box and address our clients needs and problems. For all of your remote communication and data needs, you have come to the right place. 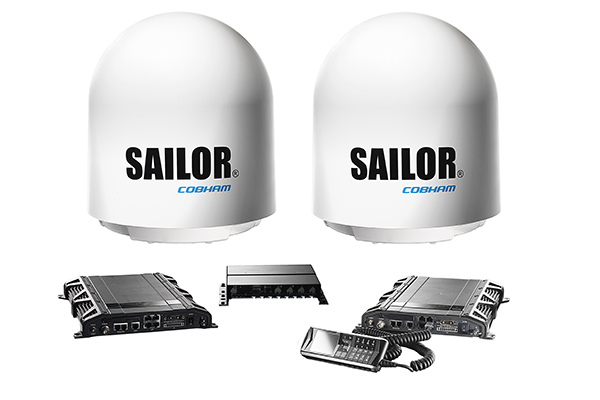 We not only provide the full range of Satellite Communication Solutions for vessels of all shapes and sizes but engage with our clients to deliver and manage their Vessel networks as well so that there is seamless integration and communications from Vessel to Land. 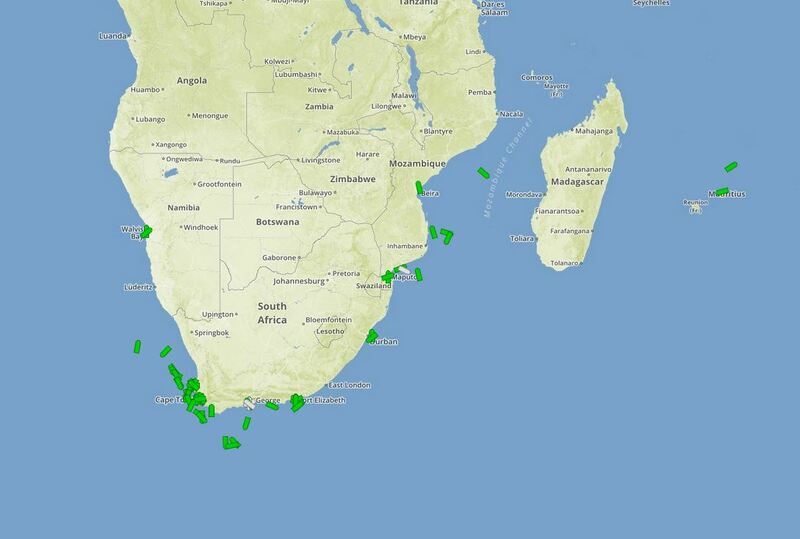 Further to this, we supply Web Based Vessel Tracking. 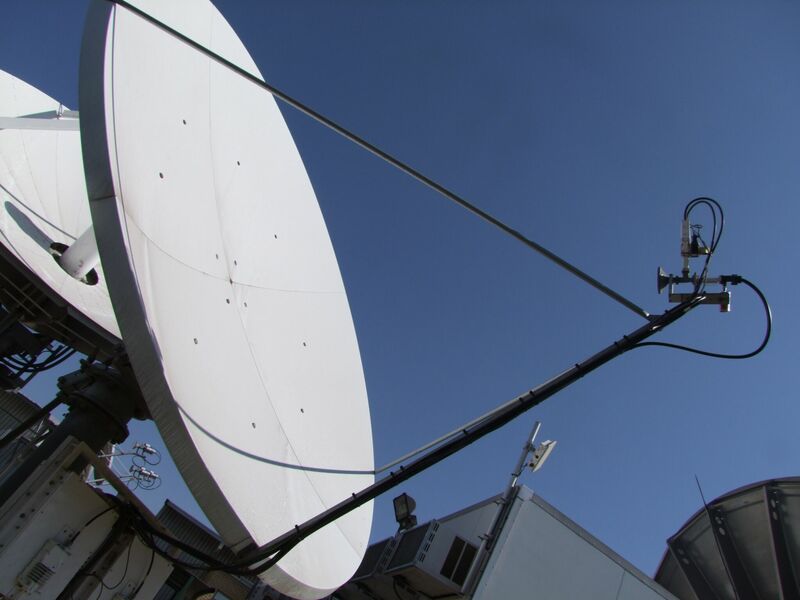 We provide a range of robust and reliable satellite solutions to those based in remote locations and extreme environments. Business critical or mission critical – we’ve got all eventualities covered. We offer reliable global services, delivered through robust yet compact terminals, in portable, fixed and vehicular form. 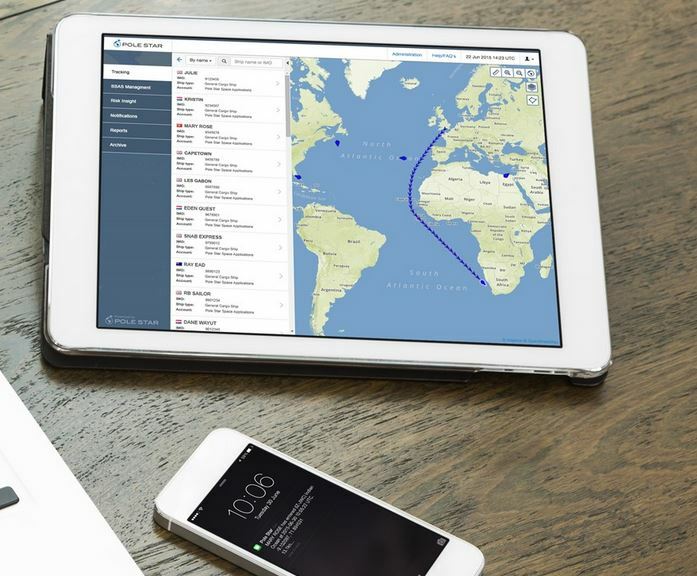 Combining reliable position reporting and detailed maps with accurate zones, up-to-date weather layers, interactive tools and an intuitive mobile-responsive user interface, we can offer you a complete and near-real-time picture of your fleet in relation to nearby and current threats, risks and regulatory requirements. In this day and age, an excellent phone and internet connection is an invaluable business and personal resource, and in some instances critical for business and safety. Whether you are an individual or a business looking for one of the best satellite internet providers in South Africa, you have come to the right place. We have numerous solutions and in-house expertise to ensure that you that we can solve your data and communication needs. Shevon Holdings has been delivering satellite-based communication solutions to Marine and Terrestrial clients for over 13 years. We have developed products and services through "walking the walk" with our clients and solving their problems with them. We are very proud of our history and what we have achieved in solution provision - not just "Box Droppers and dish installers"! Volume is not our game - client solutions is!